 From luxurious hotels to outdoor recreation, Indiana’s Historic Pathways’ US 150 branch has something for everyone. As you travel along Indiana’s Historic Pathways on US 150 east of Shoals, make a point to visit beautiful French Lick-West Baden, Indiana. 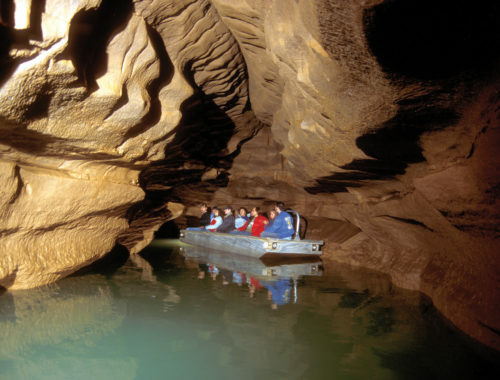 There are many sites to see and activities to do. The French Lick Springs Resort and the West Baden Springs Hotel are must-sees, and there are many shops and places to dine in the new downtown square area. For the outdoor enthusiast, the Springs Valley Recreation Area in the Hoosier National Forest is located south of French Lick east of SR 145 and features a beautiful fishing lake, a primitive camping area, and an 8-mile multiple use trail that encircles the lake. Portions of the Buffalo Trace coincide with the trail. 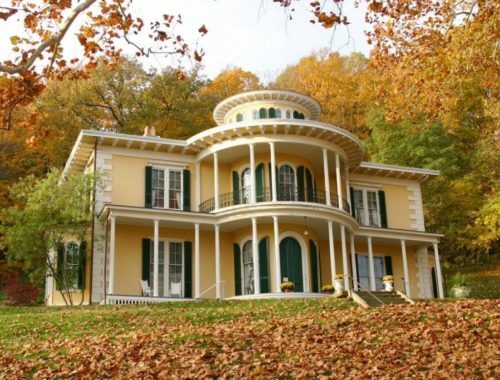 There is wonderful rural scenery and more attractions on US 150 between French Lick-West Baden and Paoli including horseback riding and skiing. Paoli has a quaint old courthouse and square with many shops and restaurants. 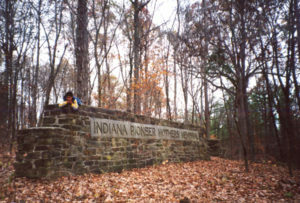 A few miles south of Paoli is a parking area on the west side of US 150 for the Pioneer Mothers Memorial Forest hiking trail. The 3/4 mile trail traverses through the only old growth forest in Indiana. It is a very relaxing place to unwind. You will encounter more scenic countryside as you continue south along US 150 through Washington and Harrison Counties. There are opportunities to visit a winery, canoe the Blue River in Washington County, or make a stop at Buffalo Trace Park in Harrison County at Palmyra. There you can camp, fish, swim, rent canoes and paddle boats, and much more. 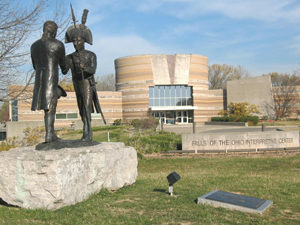 Stop at the Washington County Tourism Bureau and the Harrison County Convention and Visitors Bureau for more information about attractions along this section of Indiana’s Historic Pathways. New Albany in Floyd County is an ideal place for art and history lovers. Some of the city’s many attractions include Culbertson Mansion, Carnegie Center for Art and History, and Scribner House. 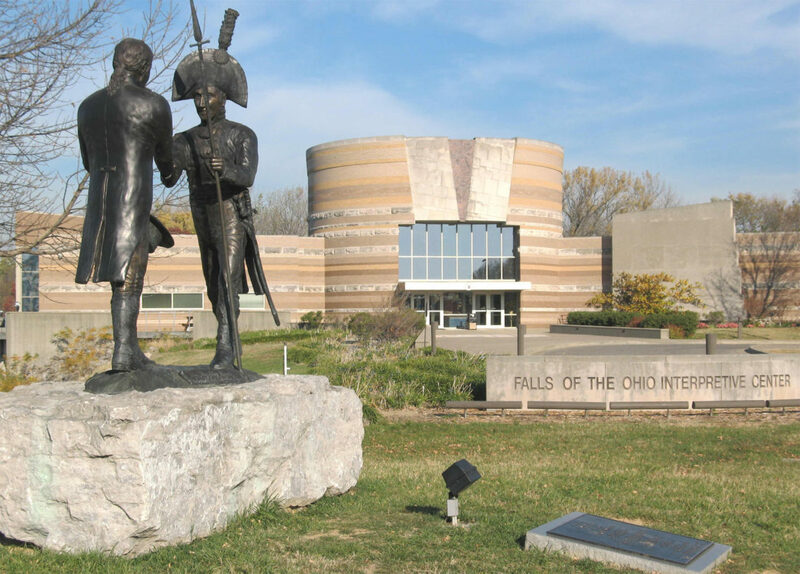 In Clark County, be sure to visit Falls of the Ohio State Park and the George Rogers Clark Cabin Homesite in Clarksville and the Howard Steamboat Museum and Historic District in Jeffersonville. 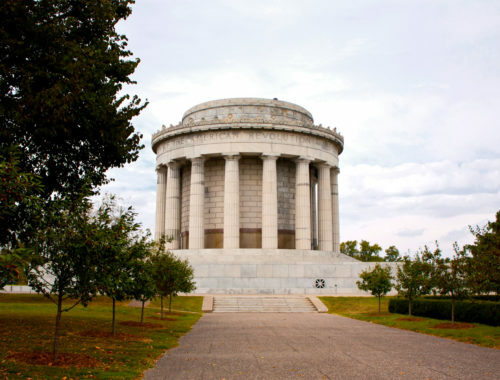 The Clark-Floyd Counties Convention and Tourism Bureau in Jeffersonville can help you to find even more attractions in this area.